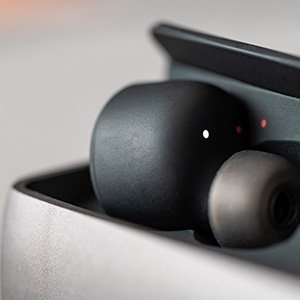 Boasting an incredible 25 hours of battery life — 5 hours playback from the buds and a further 20 from the case — these earbuds are an intriguing addition to the product category. An IPX5 rating (sweat, splash, and rain resistance) allows you to take them on a run or to the gym, and the fit is said to be secure while exercising. The stem design is not unlike what we see on Apple's AirPods and others, but it's a little subtler here. 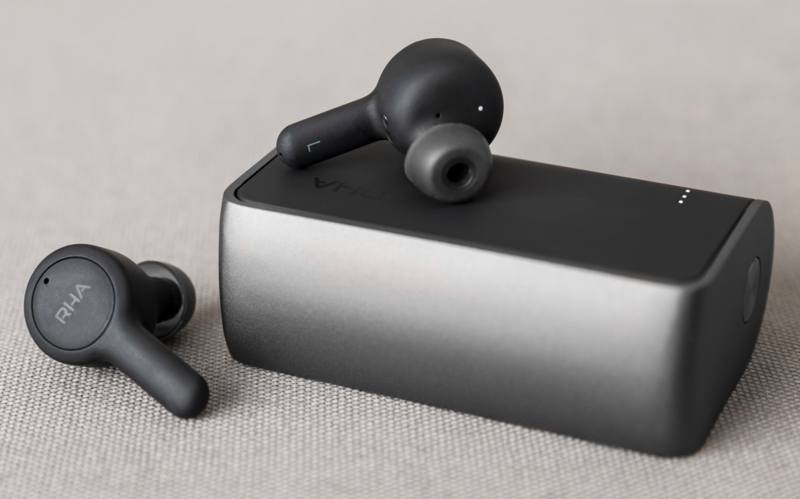 Bluetooth 5 is on board, with stellar audio transmission and call quality promised. 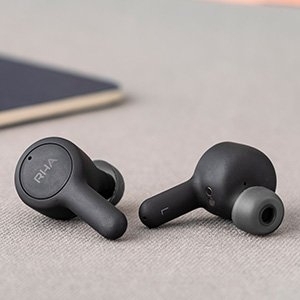 Single tap controls on each earbud can be used to play/pause, skip, and summon Google Assistant. 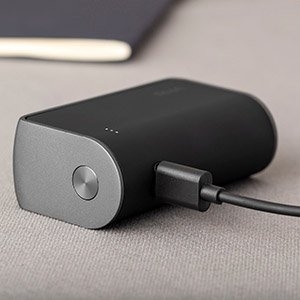 Both foam and silicone tips are included, and many of you will be happy to learn that charging is handled by USB Type-C. 50% charge can be achieved in 15 mins, with a full tank taking 1 hour 40 mins. Watch the video below and you'll also see that the case has a rather elegant open/close mechanism. 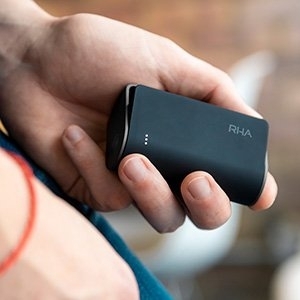 The RHA TrueConnect is available to pre-order now, with shipping commencing on October 18th — they cost $170 / £150 / €170.